No other situation is more critically sensitive than the healthcare industry. 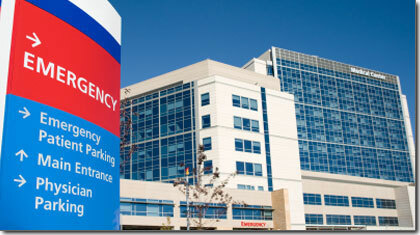 The interruption or interference of healthcare services is the biggest challenge Atlas-Apex Roofing often faces. Through good planning and communications, Atlas-Apex Roofing can make the transition back to normalcy with the least amount of disruption to the provision of care.